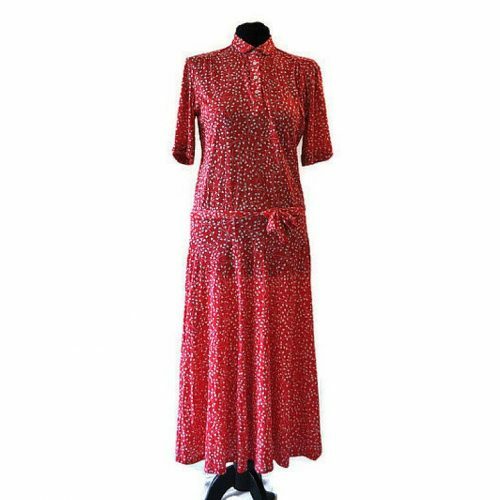 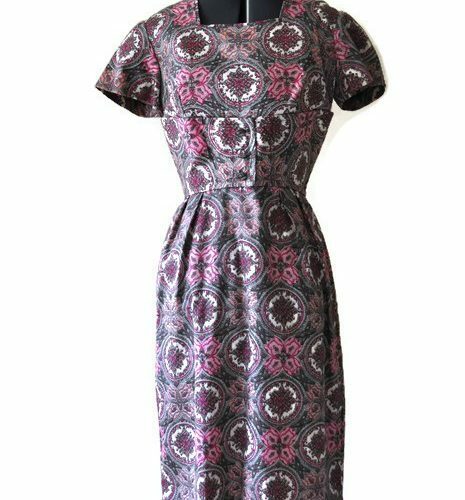 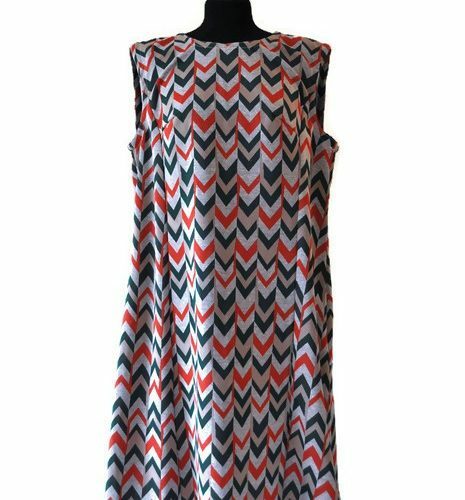 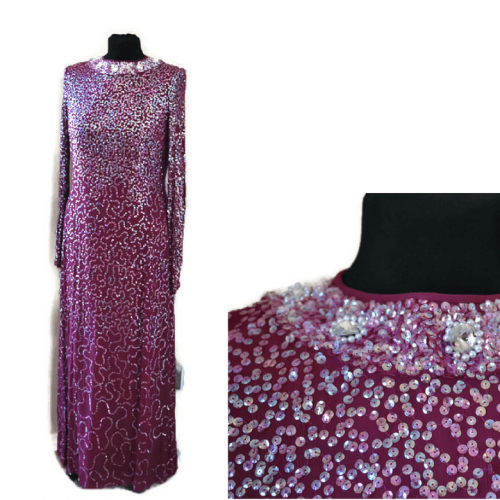 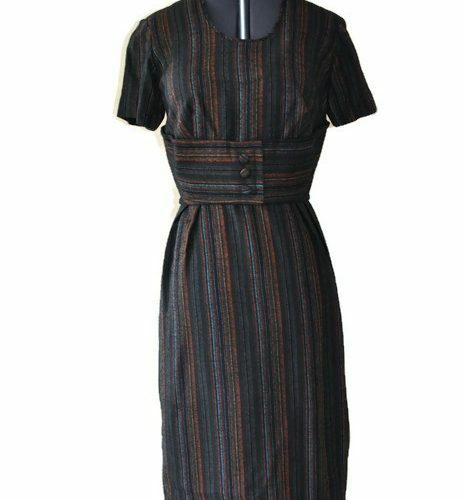 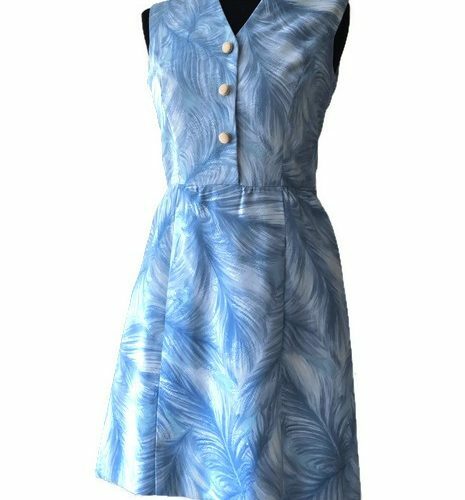 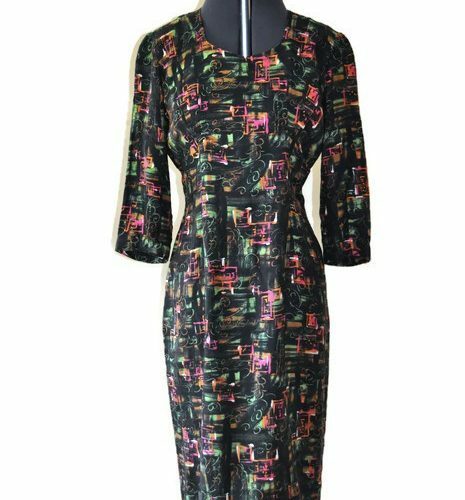 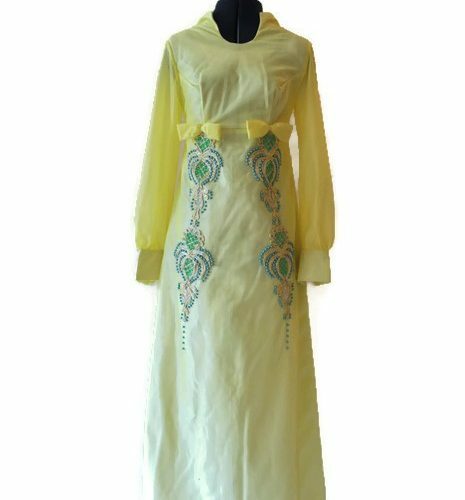 1960s Dresses - Just Vintage Clothing Co. 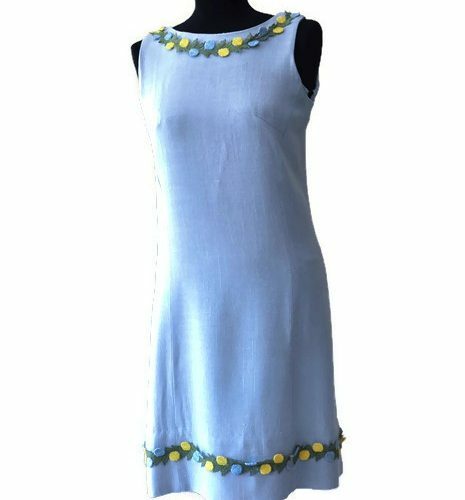 The swinging sixties is synonymous for the mini dress, but there are plenty of other styles popular at this time. 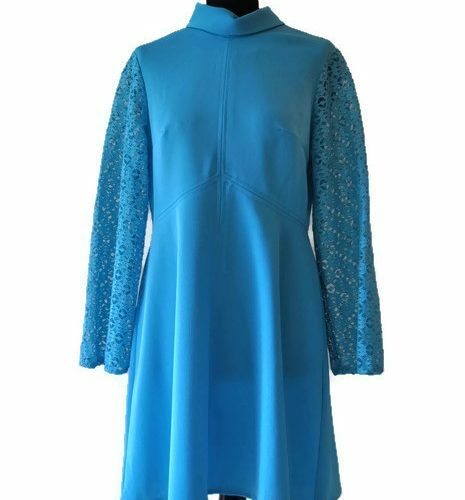 See below our 1960s dresses.